While some people neglect the care of their mouth (most especially the teeth) , some (like me) don’t . We try as much as possible to take the necessary steps to ensure good oral health and honestly, we get good results. Read also : Can Weight Loss Cure Depression As Well? Before answering that question it is imperative to know that the mouth is not an inferior part of the body. In the scheme of things, it is consequential and infact is just as important as any other part of the body. There are a million and one things that can go wrong in the mouth. The best part is that registration and participation in our club is FREE!!! So , join in today!!! Be part of a generation that keeps a good dental health lifestyle. 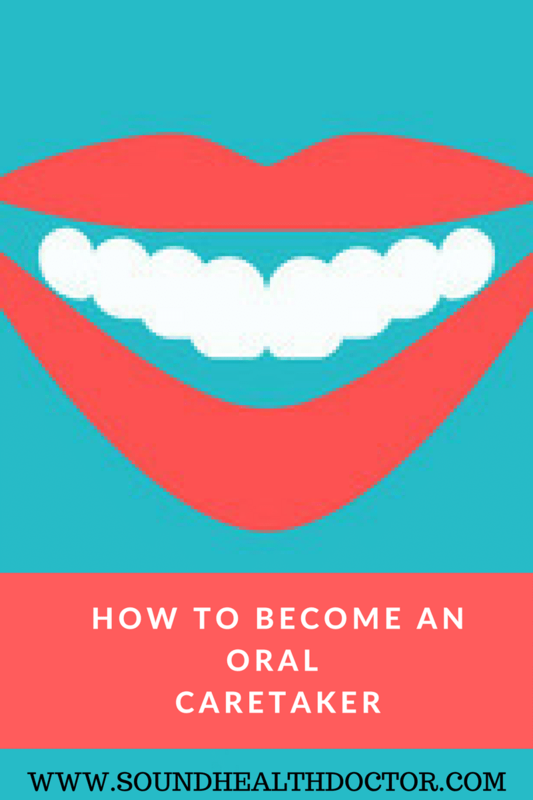 BE A GOOD ORAL CARETAKER !!!! Amure Mary, a dental student of the College of Medicine, University of Lagos, is a lover of God and humanity. She aims to impact greatly on this and the forthcoming generation; in the lines of making life worth living and enjoying all-round peace. She believes that success is really success when integrity takes a top place. The successful ones are those that start from the bottom and rightly work their way out to the top. Glad I now have an oral doctor. I try as much as possible to keep a good oral health. However recently I discovered a part of my molar in the lower jaw chipped off and now gives me this terrible pain. Surprisingly the upper molars now aches with no sign of crack. Im scarce of teeth extraction which I’ve never done in my life. I’m in my forties. What other remedies can u give apart from a simple extraction which I foresee. Another is that, there might just be a tooth decay process going on. Have you had any filling in the tooth? if yes…. then the solution is to replace the filling. Most importantly, you need to go for a proper dental examination. This should be done as soon as possible , because you don’t want to have to deal with a bigger problem. But don’t worry too much, we like to preserve the natural teeth as much as possible, so extraction is almost at the end of the chain.